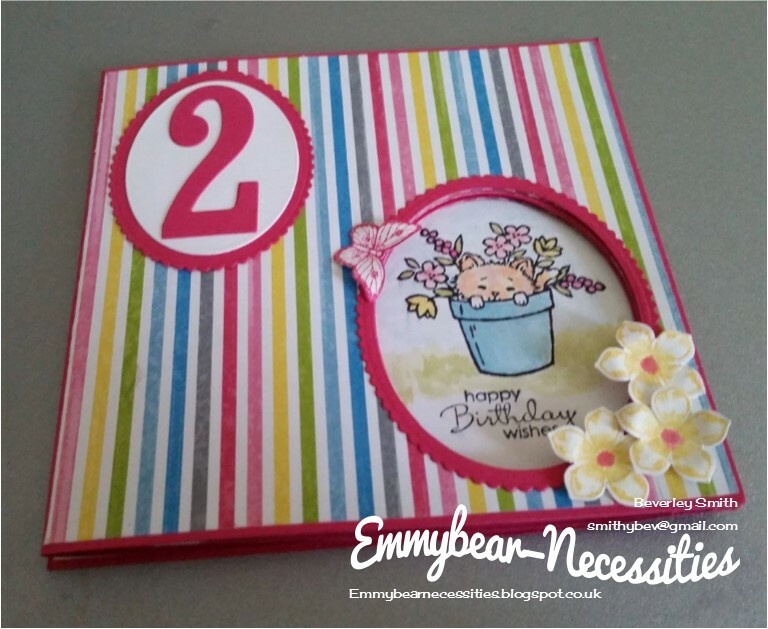 Emmybear - Necessities: Is It Really Emily's 2nd Birthday? 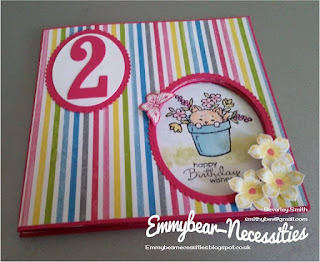 Is It Really Emily's 2nd Birthday? Hello, goodness how time flies. 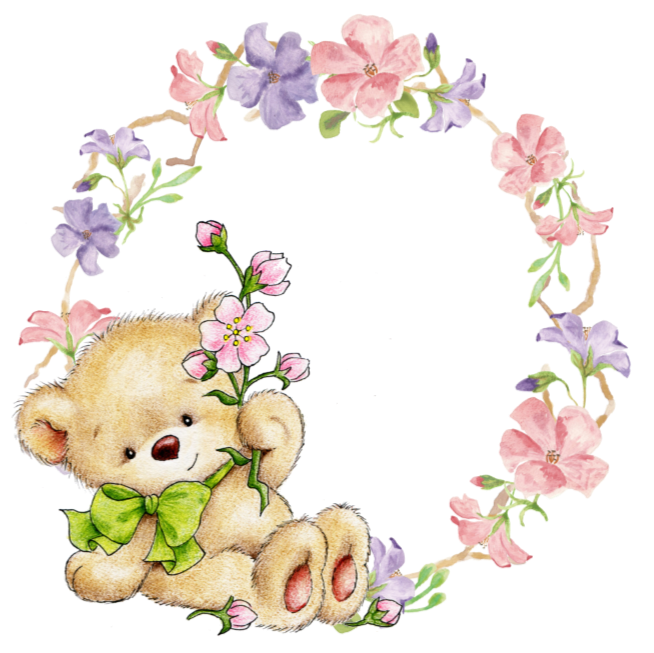 By the time you see this my grandaughter will just have had her 2nd birthday. Talk about getting organised! I made this card way back in June during a heatwave and have been waiting to be able to post it. Where does the time go? Seems like only yesterday her mum and dad came to stay when she was a few weeks old so that Huntingdon based friends and family could meet this little bundle. And what lungs she had, plus an innate sense of mixing day and night! I'm sure she thought she was Antipodean. I'd love to be able to post a picture of her but her mum doesn't believe in putting Ems pictures online. For her 1st birthday I used the stamp set From the Herd. This time as the family have 4 cats (and a dog and 2 tortoises) I decided Pretty Kitty would be suitable. 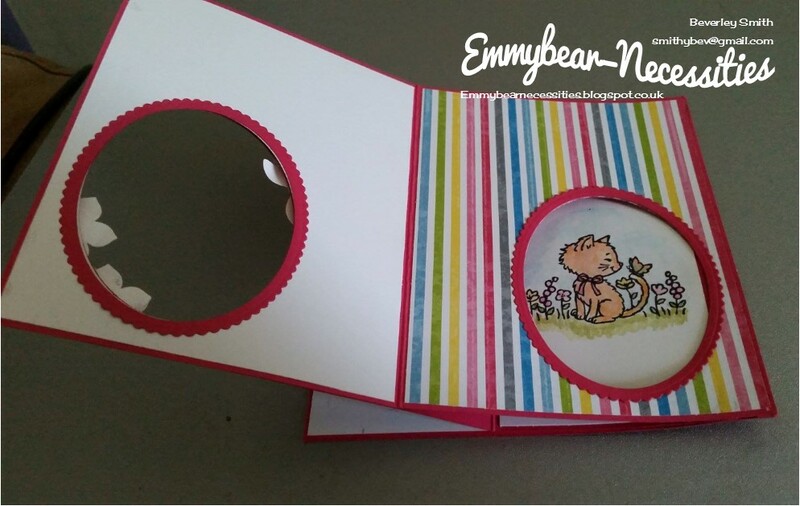 I'd seen Peekaboo cards and thought this would be a fun fold for a toddler. A quick search online and I found a great tutorial by Jan B on You Tube. 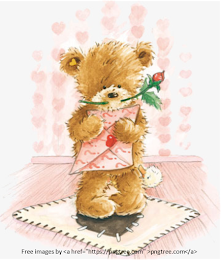 Please click here to view it if you'd like to try this type of card. It is a little on the long side but the instructions are very clear. I love Melon Mambo so this was my starting point. 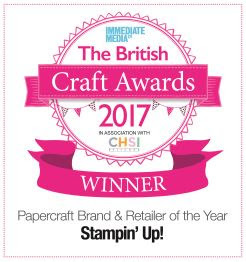 Luckily I had some Sinshine and Sprinkles DSP to hand; such a shame this is discontinued, I love the colours used in this paper. The 2 stamps I chose to use were the kitten in the plant pot and the kitten sitting in the garden with a butterfly on its tail and I took the colours from the DSP to colour the images. I also added a die cut "2" from the Large Numbers Framelit dies and put it on a slightly smaller oval so it stood out. That was then backed with Melon Mambo to give a cohesive look. 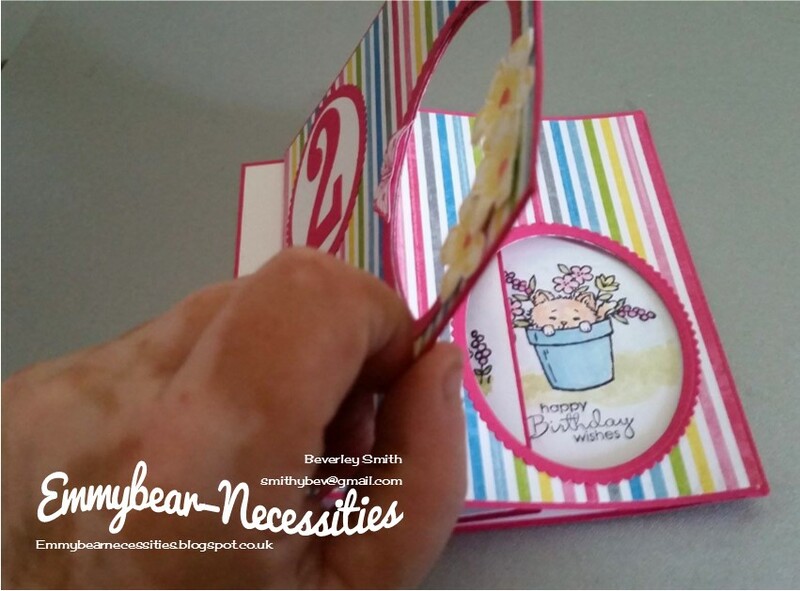 As this card is for a toddler I havent added much in the way of embellishments due to safety. 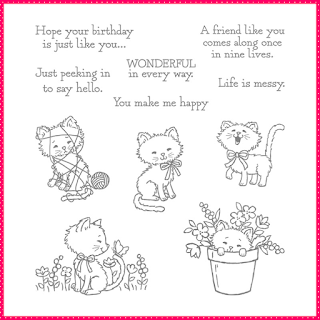 I had been lucky enough to receive an assorted pack of spare diecuts from my friend, Susan, aka Craftyduckydoodah. 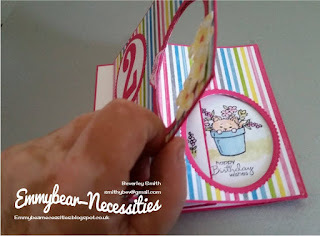 Amongst the stash were some great flowers made with the Petite Petals stamp set and punch. As luck would have it they were just the right yellow so tied in beautifully. 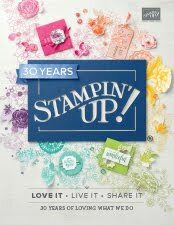 I used one of the small stamps from Papillon Potpourri and punched it out with the Bitty Butterfly punch. Such a shame that these 4 products were discontinued at the end of May to make way for the new products in the Annual catalogue release on 1st June.